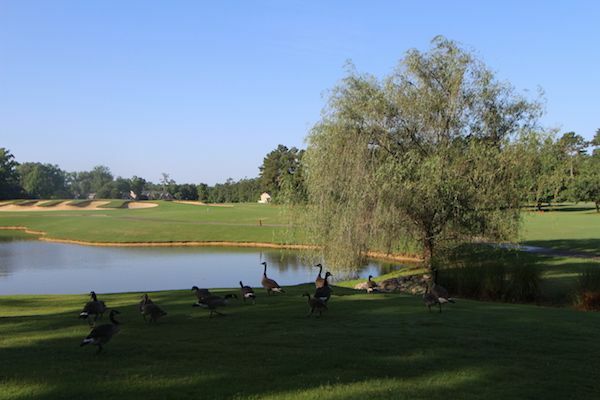 Shaftesbury Glen Golf and Fishing Club is a golf community in Conway that is being developed by H & H Homes, a local company with an excellent reputation for craftsmanship over the last 20-plus years. 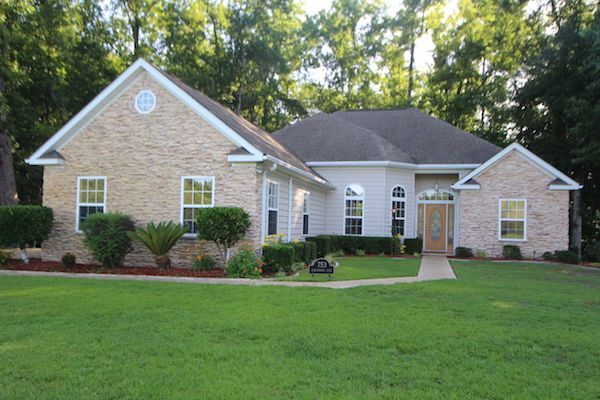 Homes in Shaftesbury are affordable, easy to maintain, and have all the latest upgrades. 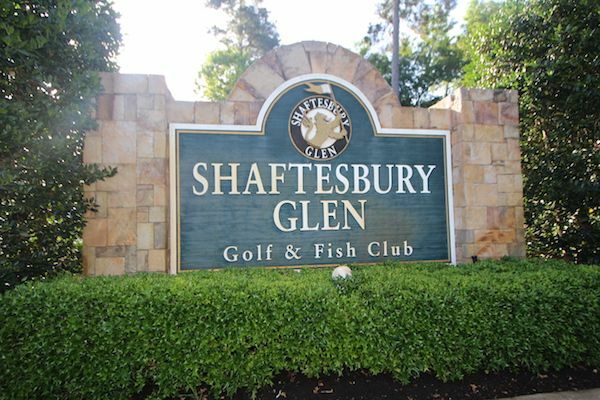 Homeowners have a lifetime membership at Shaftesbury Glenn Golf and Fish Club, and privileges at a number of area courses for only the cart fee. A new pool has opened with membership available at an extra cost. There are five floorplans available in Shaftesbury. The smallest is the Edgemont - with 2310 sq ft and 4 bedrooms, and the largest being the 5 bedroom Rushmore floorplan, with 3233 sq ft of space. Prices start at $245,000 and range to $300,000, depending on the size and options chosen. H&H Homes are designed and built to be healthier, more comfortable, and more energy- efficient than Energy Star! Vaulted ceilings, recessed lighting, and granite countertops are just of few of the luxury features of these beautiful houses. Conway is only minutes away from the beaches, theaters, fine dining and diverse shopping opportunities in Myrtle Beach. The town itself offers local restaurants, a bakery, a live Broadway-style theatre, and all kinds of retail options. 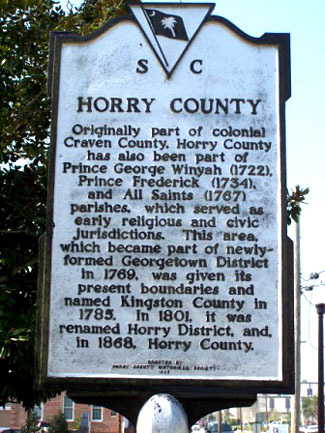 The Conway Hospital is located a few miles up 501 between this city and Myrtle Beach. Schools include Kingston Elementary, Conway Middle School, and Conway High School. 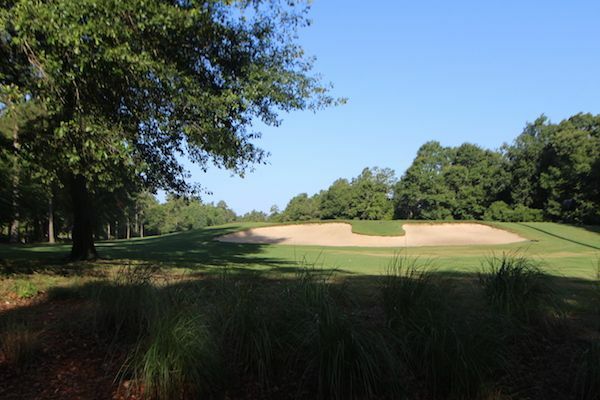 If you have thought about living in a small historic town that is convenient to everything Myrtle Beach offers, consider Shaftesbury Glen in Conway SC. Call us for more information.